Losers dat je bent !!!!!!!!!!!!!! He gay like Prince. So the answer is no. What English is that?! Wow. Terrible English. does that mean he is homosexual? is in the video. Literally almost every scene. 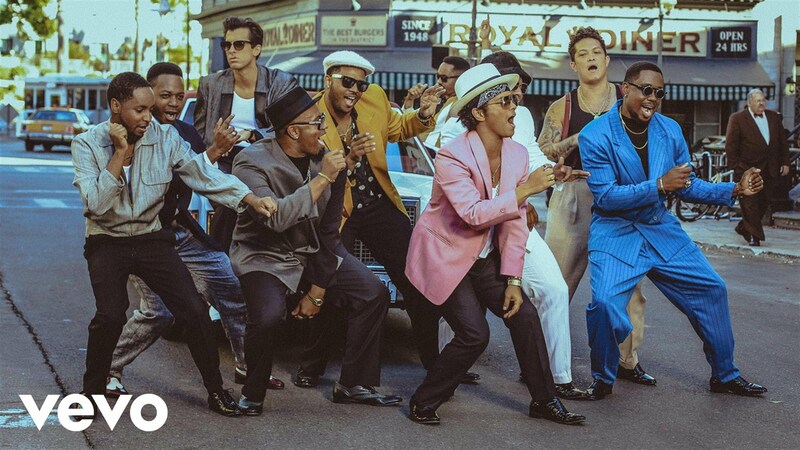 Song: Mark Ronson ft. Bruno Mars. Is Mark Ronson singer too – or what ? I think he is a producer. bouquet at two might I add) and two graduation party’s.